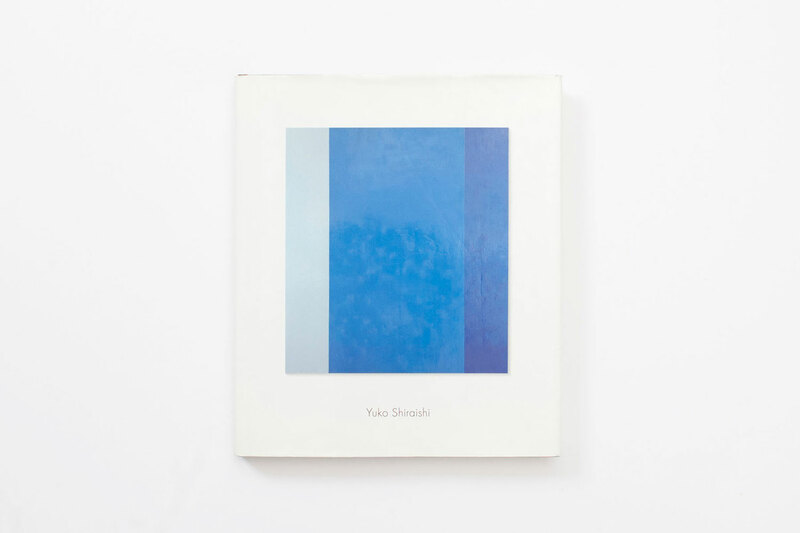 Monograph on the work of Yuko Shiraishi published by Cantz. Printed in an edition of 2,750 copies with special edition of 12 copies numbered 1 to 12, signed by the artist and accompanied by a small painting, 40 x 35 cm, oil on canvas. 28.5 x 24.5 cm, 184 pages, 98 colour reproductions.